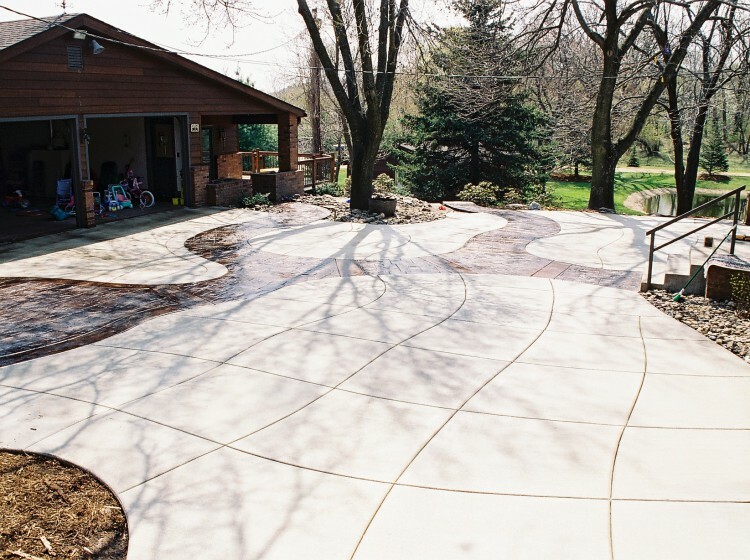 For years, concrete has earned a reputation as a strong and durable material for everything from patios to driveways and sidewalks. Rightfully so. 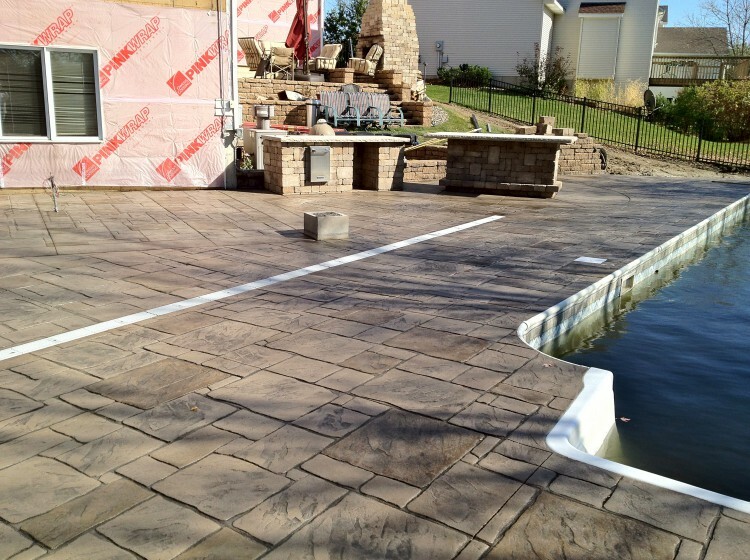 A well-formulated and properly poured concrete patio can last for many years and look nearly identical to when it was poured. 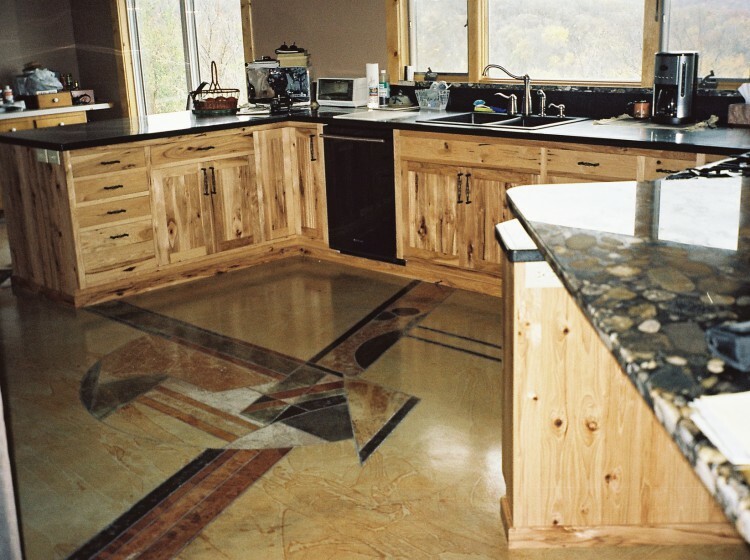 Unfortunately, in the past, when people hear "Concrete" they conjure images of your typical gray slab. And although sometimes that's exactly what you want, it can be so much more. Concrete can be more than durable. Concrete can be beautiful. It can be stunning. Let us show you. When people think about interior flooring, it isn't often that the first option they imagine is concrete...which is an absolute shame. 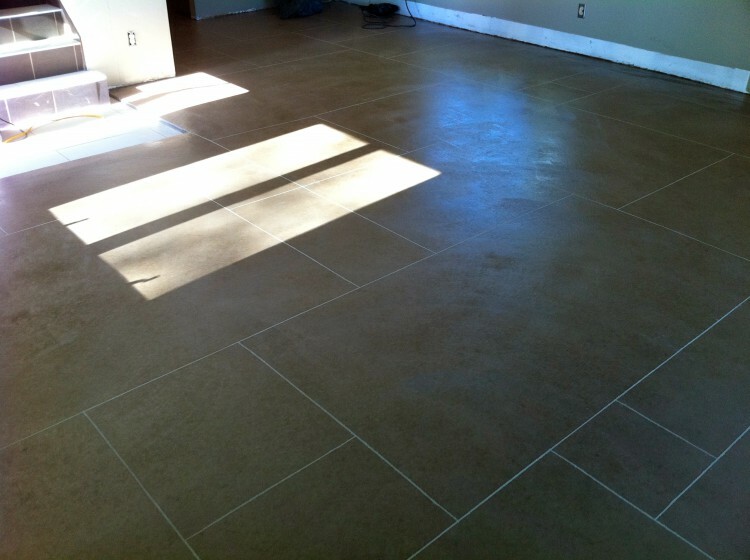 Truly, no interior flooring is as flexible and durable as concrete. 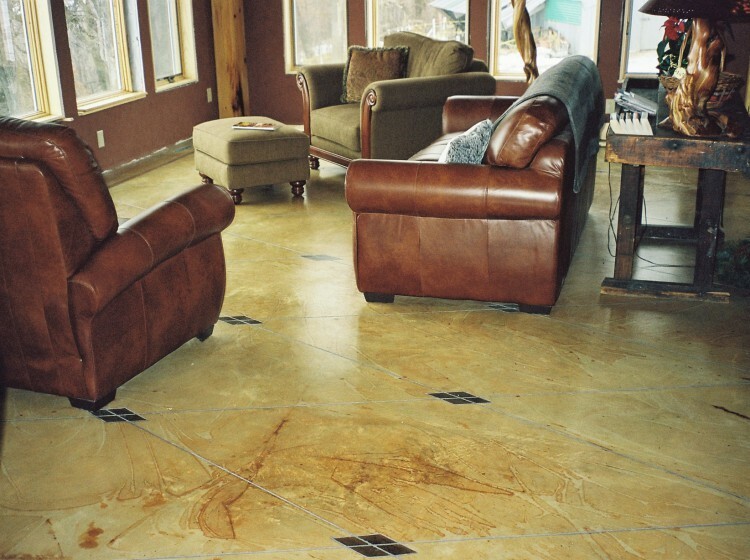 Concrete floors can be as cozy as carpet. They can be as classy as hardwood. And concrete will remain beautiful long after those other materials have frayed or faded into something less than they were. 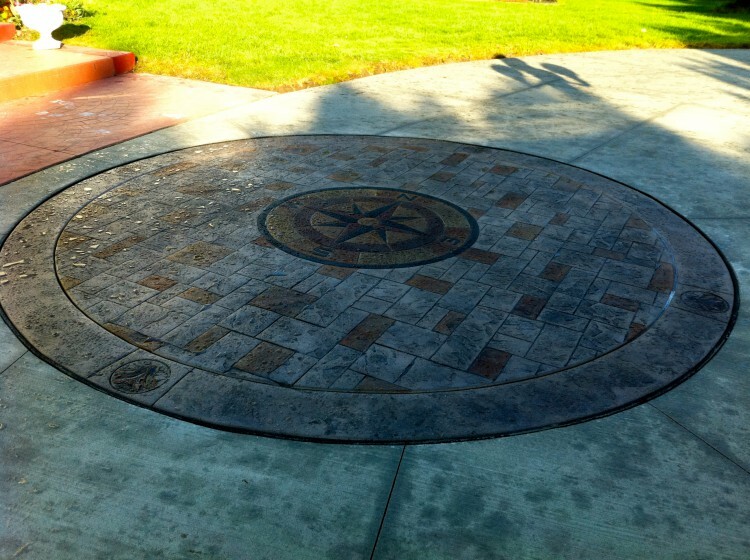 When done right, concrete is stunning and durable and easy to clean and maintain. 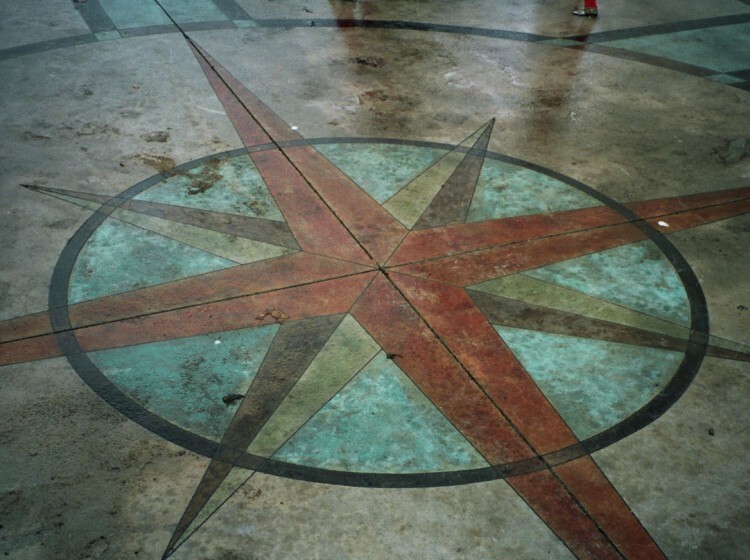 It deserves to be the first option when you think of interior flooring. 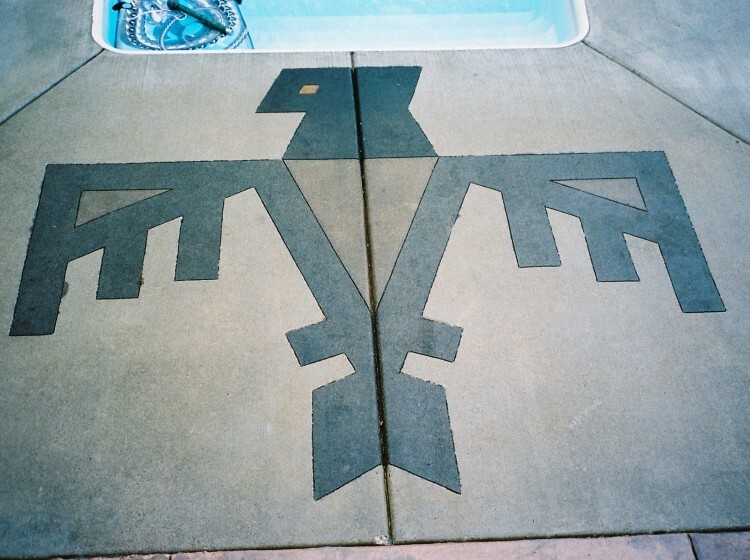 Have you seen what we can do with interior concrete? Have a look.